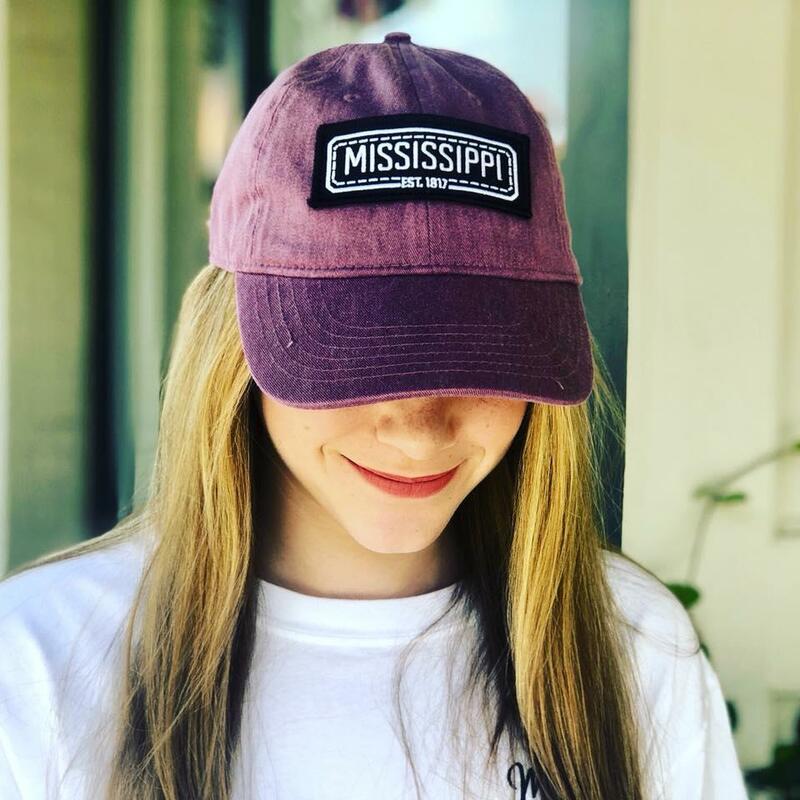 Did you know Mississippi is home to many artists, designers, and curators? 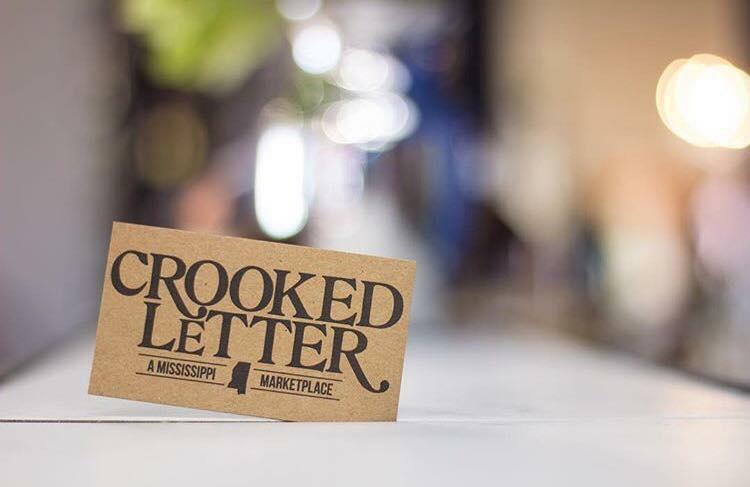 There are so many handcrafted goods made across the state, and Crooked Letter is the premier location for all of them!Located at the corner of Front Street and 22nd Avenue in Downtown Meridian, MS Crooked Letter, a Mississippi Marketplace, is the spot for all things Mississippi! Named from the fun way the state’s residents learned to spell its name, this place has a range of products for any occasion. 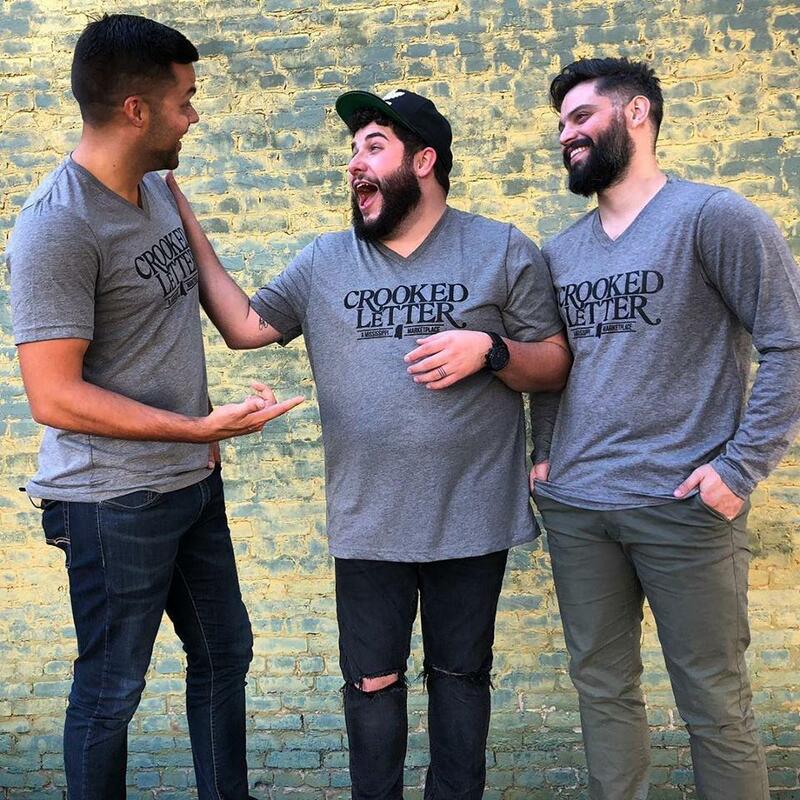 From birthdays to anniversaries, graduations to just-because moments, Crooked Letter has you covered with jewelry, artwork, pottery, T-Shirts, food, Candles, Greeting Cards, Leather Purses, Pillows, Bath Products, Coffee and much, much more. 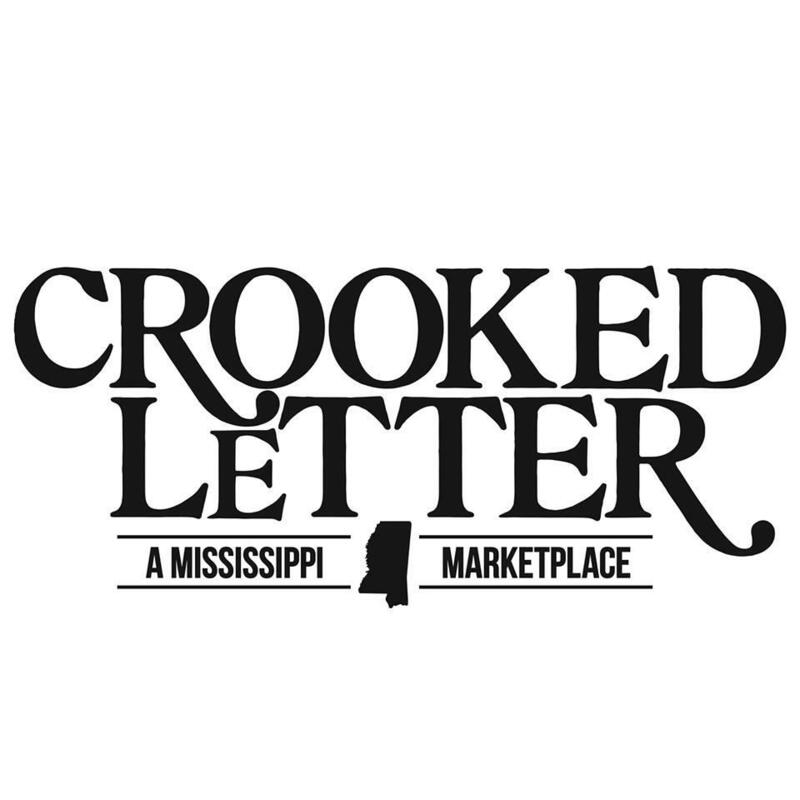 With a commitment to local quality goods, Crooked Letter is proud to offer products designed and manufactured exclusively in Mississippi! Quality Goods. Mississippi Made. 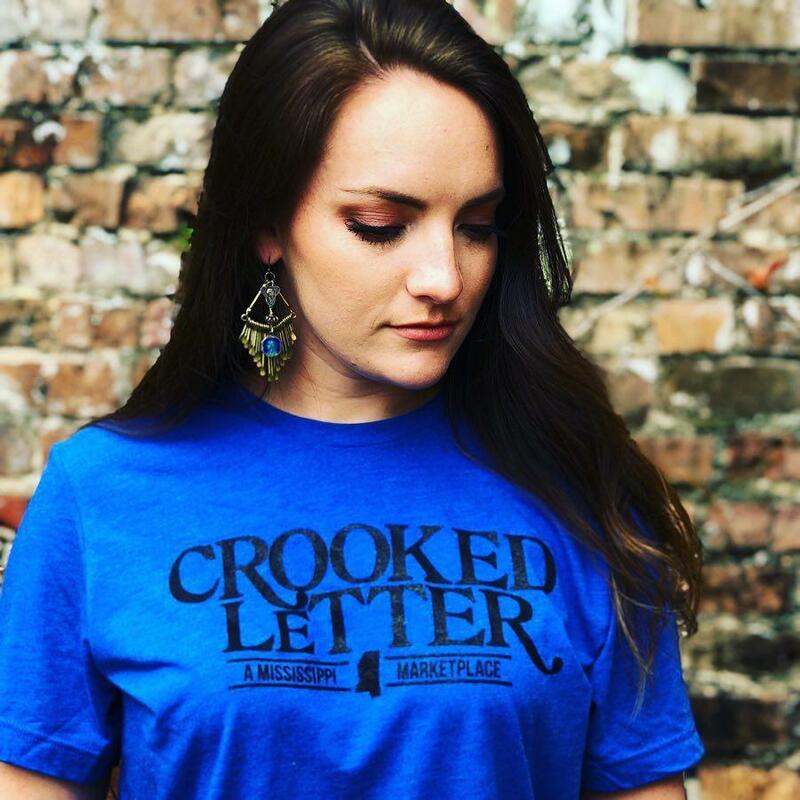 Shop your state at our Gift Shop & T-shirt Store!